May 4, 2019, Saturday 09:00 A.M.
Home/Conceal & Carry Multi State/May 4, 2019, Saturday 09:00 A.M. Silenced pistols available for qualifying, how cool? Classroom in the airport hanger. You must talk to me before flying in with an airplane. 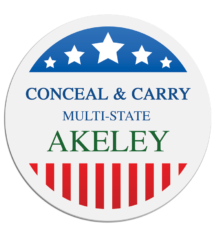 The Plane Cents Multi-State Carry Permit course prepares you to apply for your Minnesotacarry permit. You will also be given information on applying for Minnesota, Arizona, Florida, and New Hapmshire. The course covers the safe use of a pistol, the fundamentals of pistol use, the fundamental legal aspects of pistol possession, carry and use, including self-defenseand the restrictions on the use of deadly force. Students are expected to be familiar with basic gun handling and gun safety. Please review class rules below carefully! We shoot outdoors this class! Silenced pistols available for qualifying, how cool? 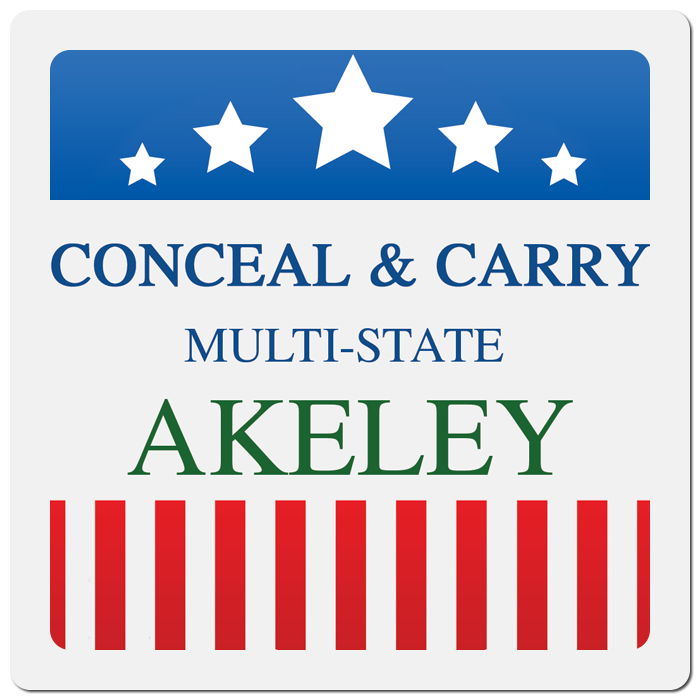 The Plane Cents Multi-State Carry Permit course prepares you to apply for your Minnesota carry permit. You will also be given information on applying for Minnesota, Arizona, Florida, and New Hapmshire. The course covers the safe use of a pistol, the fundamentals of pistol use, the fundamental legal aspects of pistol possession, carry and use, including self-defense and the restrictions on the use of deadly force. Students are expected to be familiar with basic gun handling and gun safety. Shooting qualification will be up to 30 shots (15 @ 15 feet and 15 @ 21 feet) at a body size target. Bring new Factory ammo, NO Reloads! You may be thinking, I make good ammo, but are you sure about the guy next you and his skills as a reloader? KNOW your target and what’s beyond. We do not issue refunds. That being said, If you are unable to make it to the class you are registered for, we would appreciate you letting us know as soon as possible. You can join another class, just let us know about your change in class date as soon as possible. You must contact Joe Penaz if you are flying to this location! July 30, 2019, Tuesday 11:00 A.M.
April 28, 2019, Sunday 09:00 A.M.
May 25, 2019, Saturday 09:00 A.M.
May 19, 2019, Sunday 11:00 A.M.